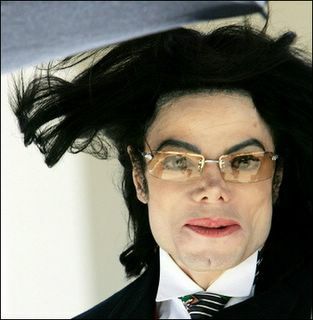 Michael Jackson is thinking of moving to Europe. Jackson is no longer happy in America and feels he could rebuild the Neverland Ranch in Germany. That's just his fancy way of saying he's done with all the little boys here and wants to check out the fresh European meat. Willy Wonka and the little boy factory.